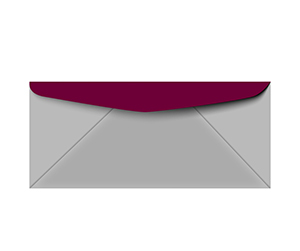 Custom printed envelopes are great way to hold documents and for mailing. 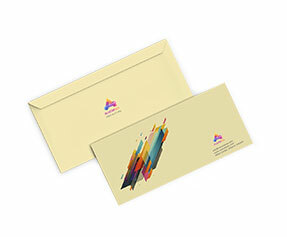 Whether you have your own artwork or have a unique and bright idea, Printingblue can help you get the most astounding and appealing envelopes created in a matter of few minutes. 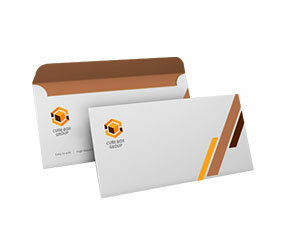 Customization lets you add a personal touch to your products and print them according to your expectations. At Printingblue, our highly creative graphic designers are available round the clock to provide you full assistance regarding your designs and printing requirements. Whether you have your designs in jpg format or only have an idea, our designers will transform your designs into vector based print ready graphics and will forward you a copy of design in PDF format for final proofing and verification. 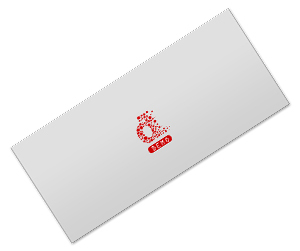 After your approval it will be forwarded to production department for printing. 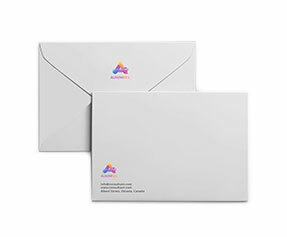 Being one of the leading online printing companies, we offer # 9 envelopes printing with 100% guarantee of quality and pricing. Whether you require them in grayscale or full color, you can order confidently with Printingblue. 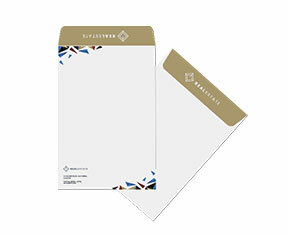 We also provide special printing features such as embossing, spot UV coating, raised ink printing, transparent window and much more. 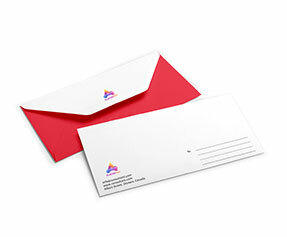 We offer shortest production turnaround time so all you need is to place an order online and wait for your envelopes to be delivered at your doorsteps soon.